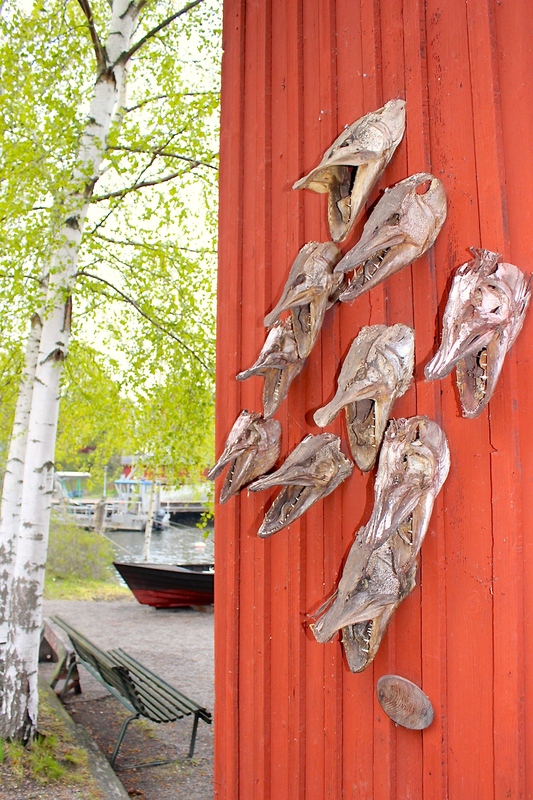 This was an interesting display of fish skulls on the outside of a building in Stockholm, Sweden. I thought the contrast with the scenery on the left and the red wall on the right really stood out in this photo from our trip last weekend to one of the beautiful archipelago islands (Fjäderholmarna). 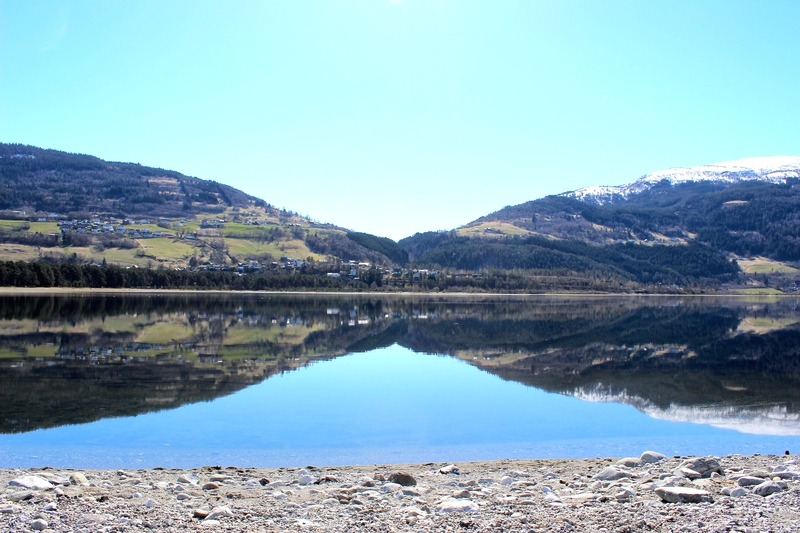 Vangsvatnet Lake in Voss, Norway. I appreciate nature as an amazing work of art which we can enjoy everyday. I just sat on a rock in front of this view for about 15 minutes and just soaked all of the beauty of it in! Ahhhhhhhhh…. This entry was posted in Adventure, Nature, Photography, Travel, Uncategorized and tagged Europe, Red Pin Adventures, Stockholm, Vangsvatnet Lake, Voss, Weekly Photo Challenge. Bookmark the permalink. So interesting, I couldn’t figure out what the fish skulls were at first, they are so abstract. Well done. Thanks for you kind comments and for stopping by!